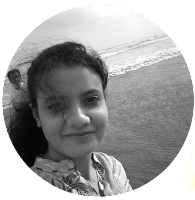 Mehwish is currently pursuing the studies in dentistry, have always loved the enchanting world of tales and literature. She is working as a tech blogger, honing the skills over other niches as a writer. Other than that, deeply invested in the topics of science and history. You can contact her at https://m.facebook.com/mehwish.mehmood2.